Thank you for contacting litnon's Sales Dept. regarding the Rare! 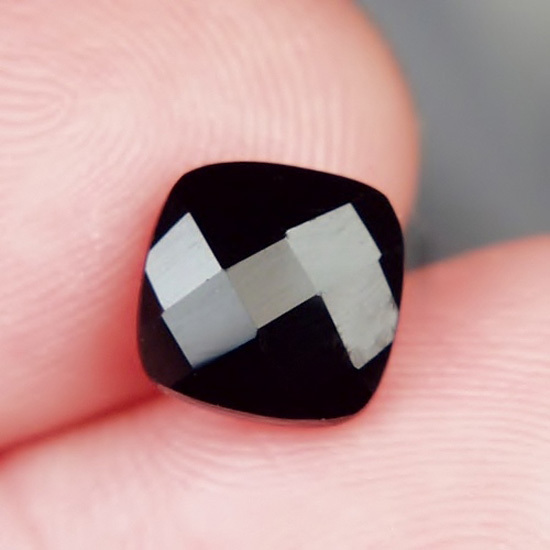 Russian Melanite Andradite Garnet Cab 4.82 ct GLI. We will reply to you in a timely mannor.